'Take Stock of Sustainable Sourcing' is an event to inspire chefs and caterers to become stewards of sustainability by choosing ingredients that will reduce climate impact and protect our soil fertility, health and wildlife for generations to come. With informative talks, an expert Q&A panel session and a marketplace of Soil Association certified organic suppliers, you'll leave with the inspiration, understanding and organic suppliers you need to make a positive difference in your restaurant, cafe or public sector catering establishments. We'll also have representatives present from our Food For Life Served Here and Organic Served Here schemes, which award food and beverage sites for their commitment to serving sustainably sourced food. 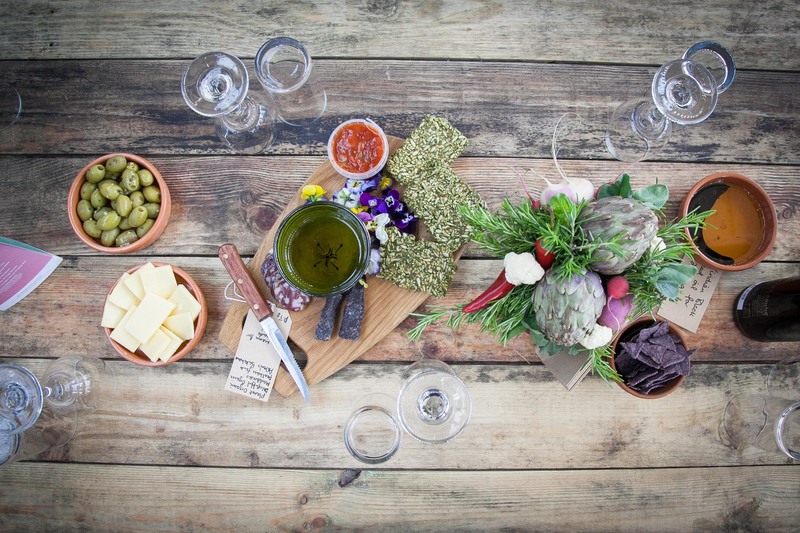 Take Stock of Sustainable Sourcing is an independent event from the Soil Association, working in collaboration with, and organised as part of, Bristol Food Connections. This event supports Bristol's ambition to be the first Gold Award Sustainable Food City in the UK.